Free Basic membership for 3 days, this trial program is designed to better understand how it works. The support carefully checks all reports and complaints. Deletes grossly misbehaving users. Unregistered members cannot browse profiles. Your privacy is protected. You can open the website on any device, but it does not offer an iOS or Android app. You can ask our dating specialist for help or get valuable insights on dating and potential partners. Registration is free with a 3-day trial regardless of gender. Paid plans follow. User reports and complaints are taken into consideration by the website. Unregistered users are not allowed to browse profiles on the website. Privacy protected. The website doesn't have mobile apps but supports all devices. Smaller user base but all users Christians in the Nigeria. 2x more relevant to your partner search. Our members love our special first contact features and intuitive map search. 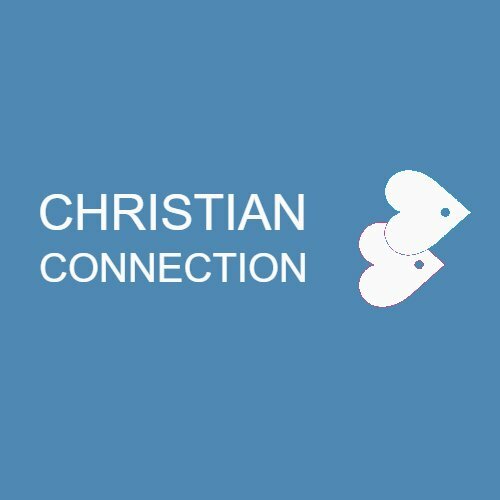 Christians.ng works on any device, but does not offer an iOS or Android app. User photos are being approved through a two level check, automatic and human. Our members have constant access to our kind support. Customer complaints are carefully considered. Basic membership on this website is for free, all advanced features are paid. Larger user base but users from all around the world and of all religions and even with non-believers. Users are matched simply based on the same answers in the entry questionnaire or via search filters. 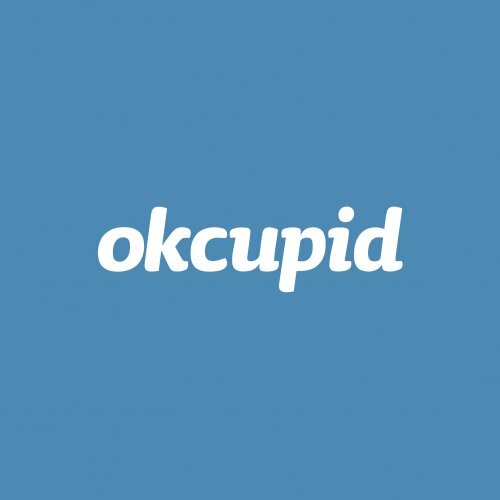 Unregistered members browse profiles on this dating site. There is no privacy. 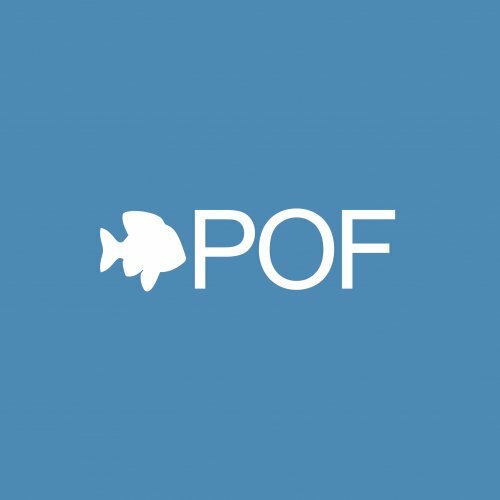 The Plenty Of Fish app struggles a bit with location glitches, constant message errors and account issues. Users can create an entire profile without any verification of their email or photo. With paid membership, you get all features the website offers. You search by means of advanced filters. Choose the most important qualities and find your partner. 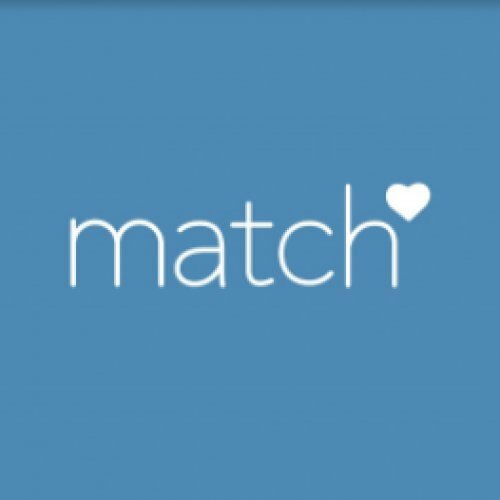 We suggest some matches reflecting your partner preferences, but you know best who you're looking for. The website works on any device, but does not offer an iOS or Android app. 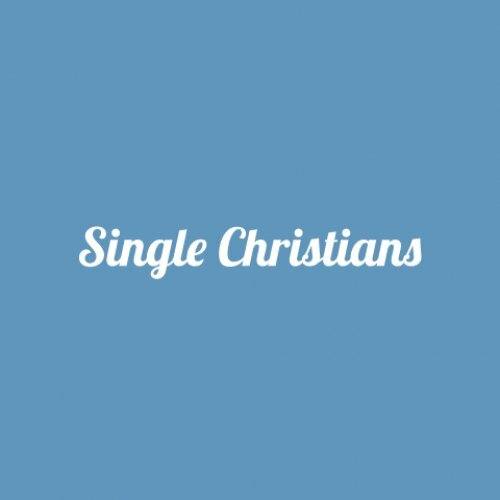 One of the cheapest dating sites for Christians in the Nigeria (£28 per month). Free profile, but membership required to activate most functions such as texting and other important features. Even with paid membership, some features require extra payment. Large user base but members scattered all around the world, all religions and even non-believers. 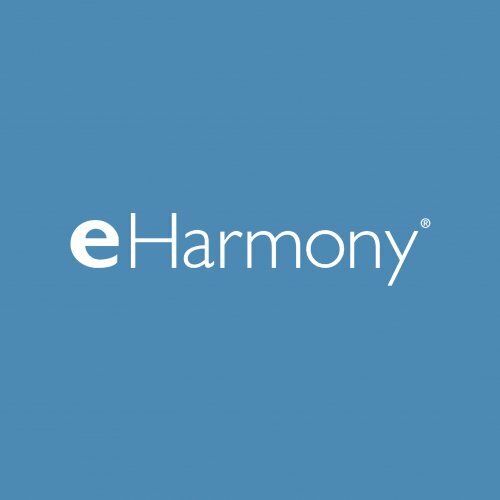 Search for partners based on a rigid and lengthy questionnaire with over 100 questions. No custom search. The web chooses your matches for you with its machine logic. The brand offers a mobile application for Android and iPhone. Free signup but to actually use the website you need a paid account starting at £44.95 per month. Pricey! Smaller user base but all users Christian in the Nigeria. 2x more relevant to your partner search. Members report misbehaving users and the website carefully checks all complaints. You can find an acquaintance easily even with the free membership. Registration is free, but you have to pay all the more effective features. A multi-language website, user base scattered worldwide and with non-believers. The brand takes privacy seriously enough with their range of privacy checks for members. The brand has a mobile application for Android and iPhone. Ads are a problem & even though it is essentially a free site, you still have to pay to use the advanced features. Smaller user base, but all users Christians in the Nigeria. 2x more relevant to your partner search. The site carefully checks all reports and complaints. Deletes grossly misbehaving users. Larger user base with users of all religions and nationals worldwide. Tons of scammers trying to lure money out of trusting members. Unregistered members cannot browse profiles on the website. Privacy is protected. The brand also offers a mobile application for Android and iPhone.